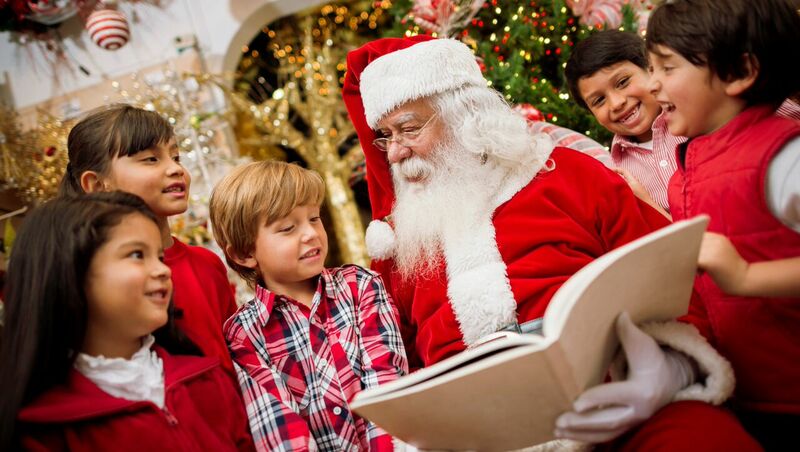 Reservations are suggested, as Santa Clause is very popular this time of year. Blue Moon Mexican Cafés are located in Englewood, Woodcliff Lake, Wyckoff and Bronxville, New York. Visit: bluemoonmexicancafe.com for location details.